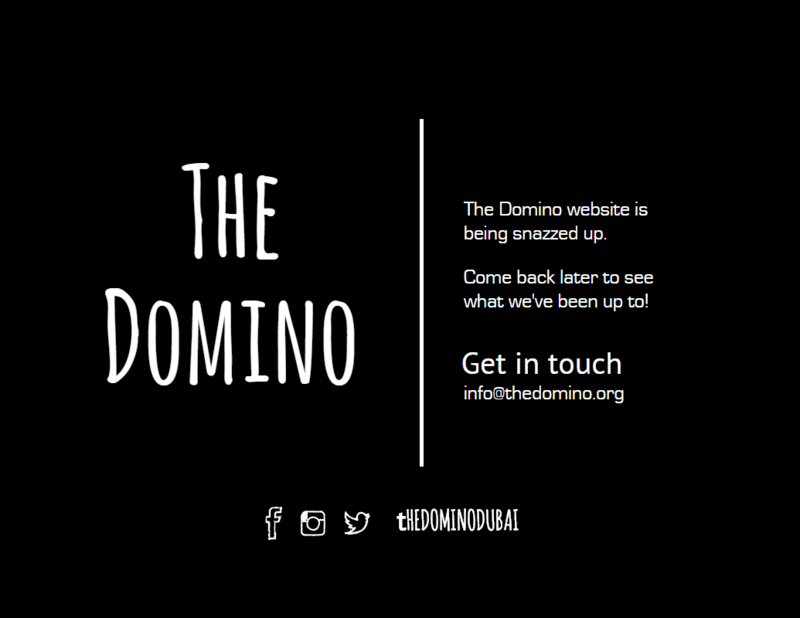 In co-operation with The Fine Line Design Company , we are starting work on rebuilding the web site for The Domino. We are also involved in the construction of a new online poster shop web site based in the UAE. We are pleased to announce our involvement in the construction of a new web site for United Art, a commercial art company based in Dubai. There’s a bug in Samsung Galaxy S111 phones that allows a rogue app access to all memory. 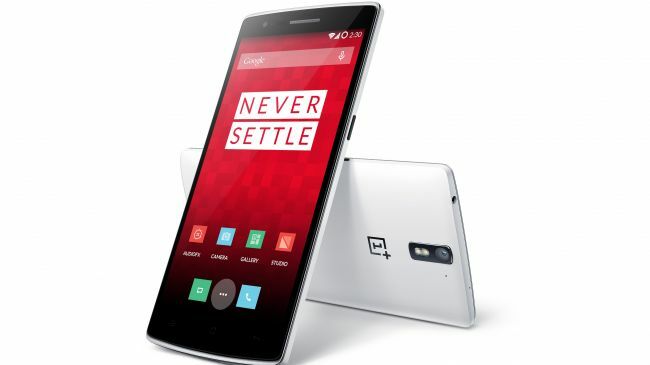 A hacker could copy all of your data, erase all of your data, and basically brick your phone. There’s no official Samsung response yet, but there is a quick fix. A really useful free resource from those wonderful people at Smashing. Outline is a set of 28 printable sketching and wireframing papers (in PDF) for seven mobile platforms: Android, BlackBerry, iOS (iPad and iPhone), Meego, Symbian, webOS, Windows Phone 7. The set consists of a few combinations, such as actual size, 10 devices fit to a page, and landscape layout. Download it here. LESS is a dynamic style-sheet language. It extends CSS with dynamic behavior such as variables, mixins, operations and functions. LESS runs on both the client-side (Chrome, Safari, Firefox) and server-side. I prefer to compile it using the simpLESS compiler for Windows 7. This takes my LESS code and generates the CSS files on the fly. Find out more about LESS or SimpLESS . What’s even better is that they are both free! I’ve been using Adobe Dreamweaver for years but I really only use it as a glorified editor. I need to be able to test responsive web sites on Apple iPhones and iPads.